Seoul: In the recently released footage of Avengers: Endgame, War Machine calls Captain Marvel the "new girl" and Brie Larson says she felt just that when she joined the Marvel Cinematic Universe (MCU) and even asked her co-stars for advice on "how to be a superhero". The Oscar-winner is in the city to promote the much-awaited Endgame along with co-stars Robert Downey Jr, Jeremy Renner, directors Joe and Anthony Russo, Marvel Studios chief Kevin Feige and executive producer Trinh Tran. 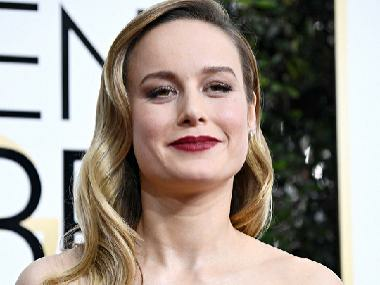 The actor, who made her superhero debut as Carol Danvers in Captain Marvel, says it was surreal to come on board the MCU which has been an integral part of her movie watching experience. "The thing I loved about marching into Infinity War is (after) having watched so many of these movies for so long, seeing these characters interact felt quintessential and also totally surprising at the same time. The film is slated to release worldwide on 26 April. 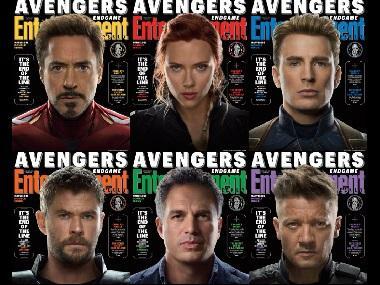 tags: Anthony Russo , Avengers. Avengers: Endgame , Brie Larson , Buzz Patrol , BuzzPatrol , Captain Marvel , Carol Danvers , Hollywood , Jeremy Renner , Joe Russo , QnA , Robert Downey Jr.